Religion Resources Online of All Types! Some Religious Resources for You! Our religious resources are great for helping you come closer to God and Jesus Christ. We have Bible quizzes, a religious beliefs wiki to help you learn more about the in-depth beliefs of religions, and we have a section that helps you compare different types of religion. If you like our resources for religion, we ask you to share them on social media by clicking on the buttons at the top of each page. Check out our fun, free Bible Quizzes! 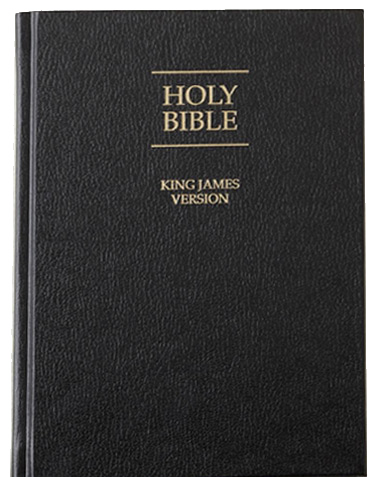 Try our collection of Bible trivia—it's the biggest and best on the internet! 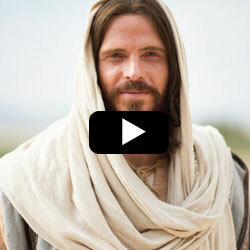 Learn more about the life of Jesus by video. Learn about Jesus Christ's birth, life, sacrifice and teachings in Jerusalem and surrounding areas. 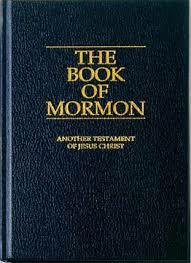 Get a copy of the Bible for free! Learn about Jesus Christ's visit to the Americas after His resurrection in Jerusalem. Also learn about the writings of ancient American prophets. Get your free copy! Want to learn more about Islam and the Muslim religion? Get your own copy for free! 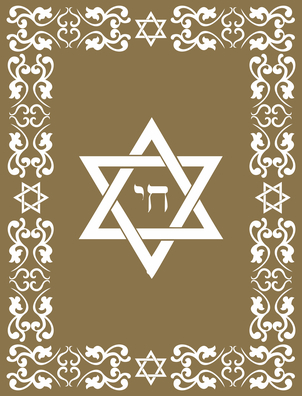 In Judaism, the Torah contains the first five books of Moses in the Hebrew scriptures (similar to the Old Testament. Get your own copy for free! Come and study different religions with us! We have information about many major religious sects, and are constantly looking for ways to expand our database! Would you like to see the differences between the beliefs of major religious sects? We've compiled the beliefs of many religions so that you can see what others believe.